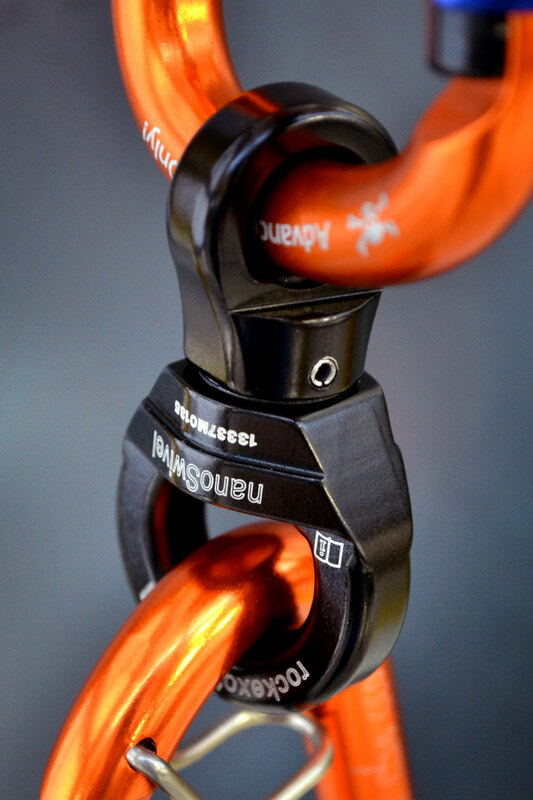 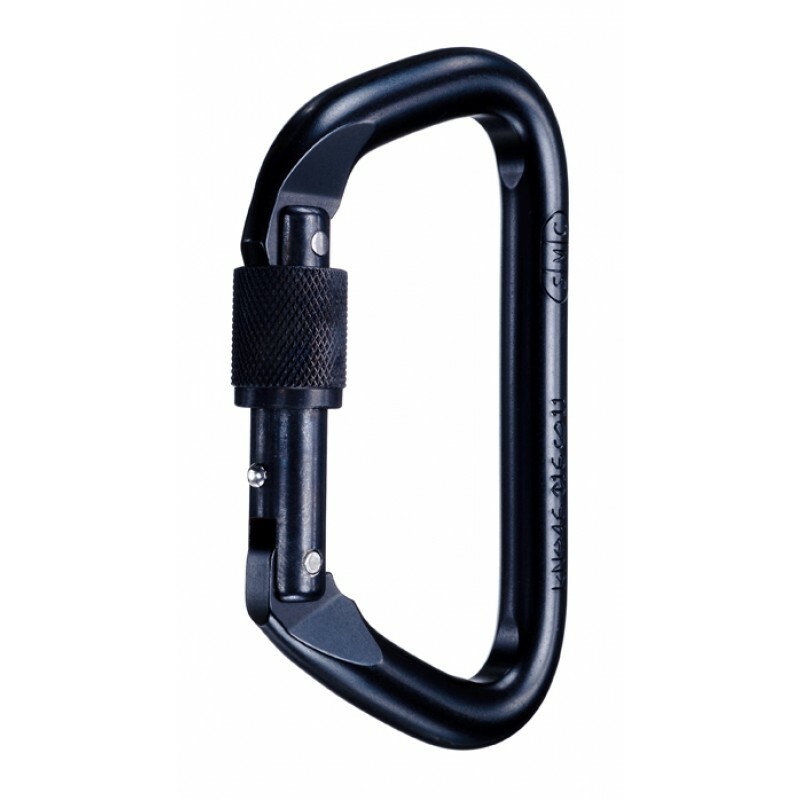 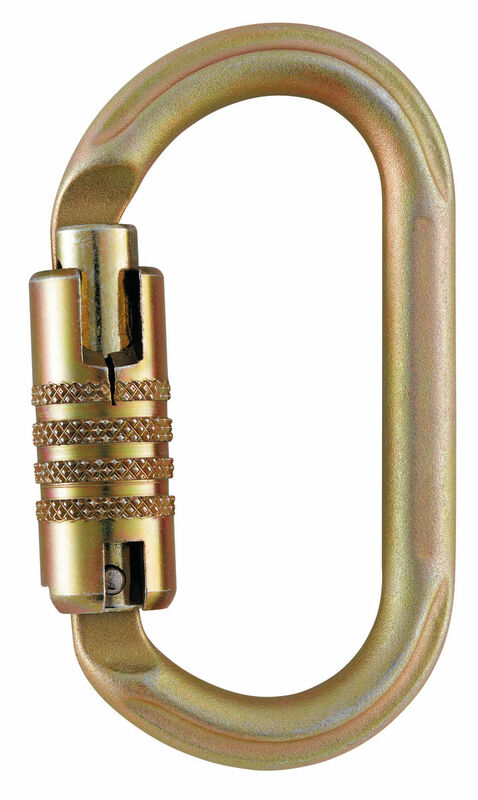 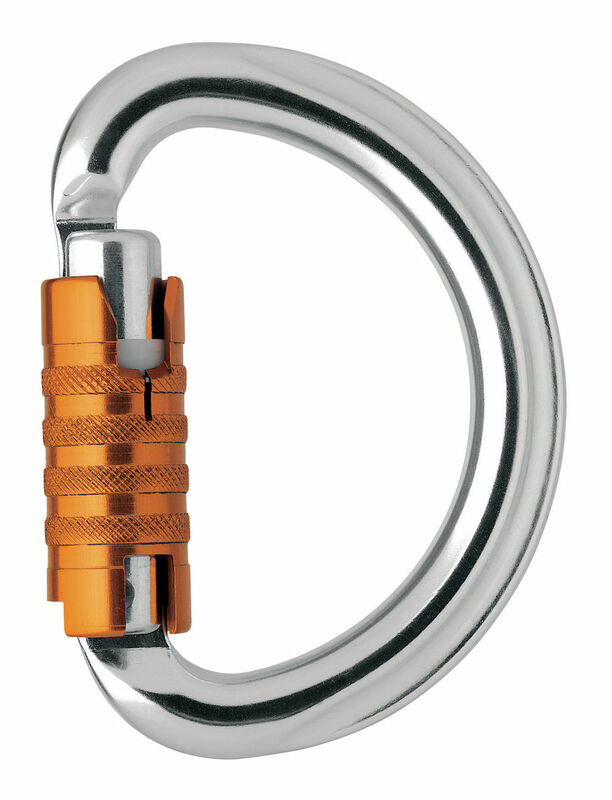 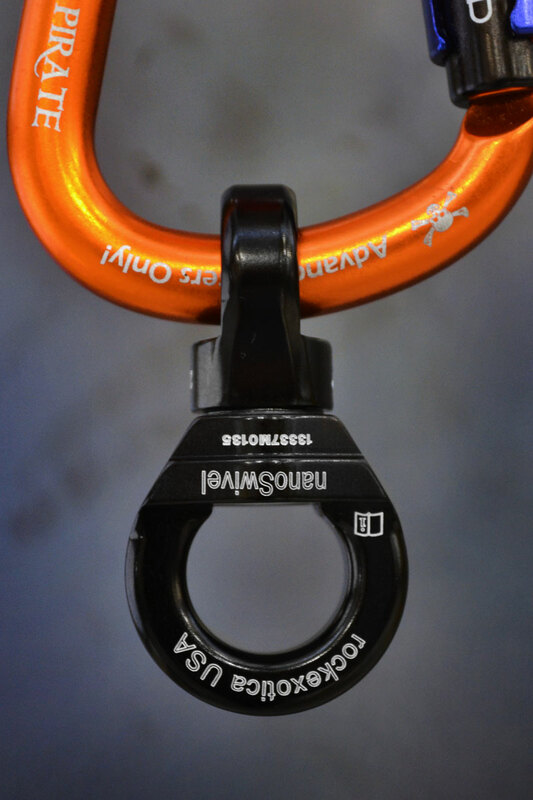 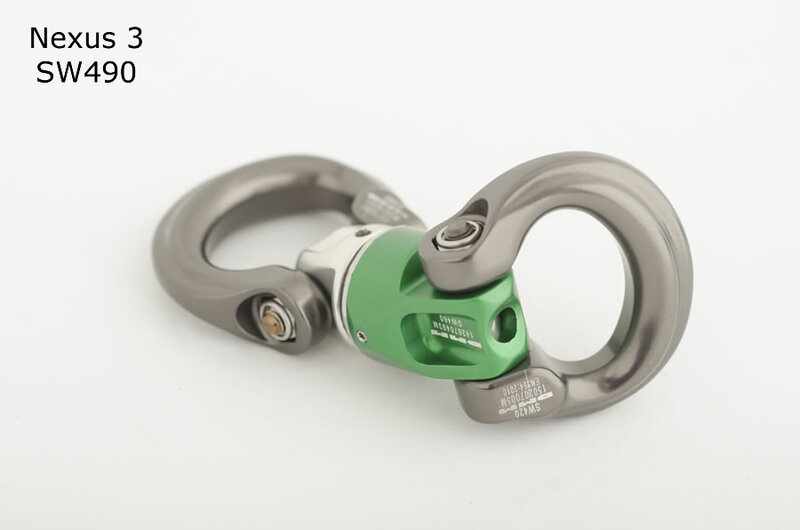 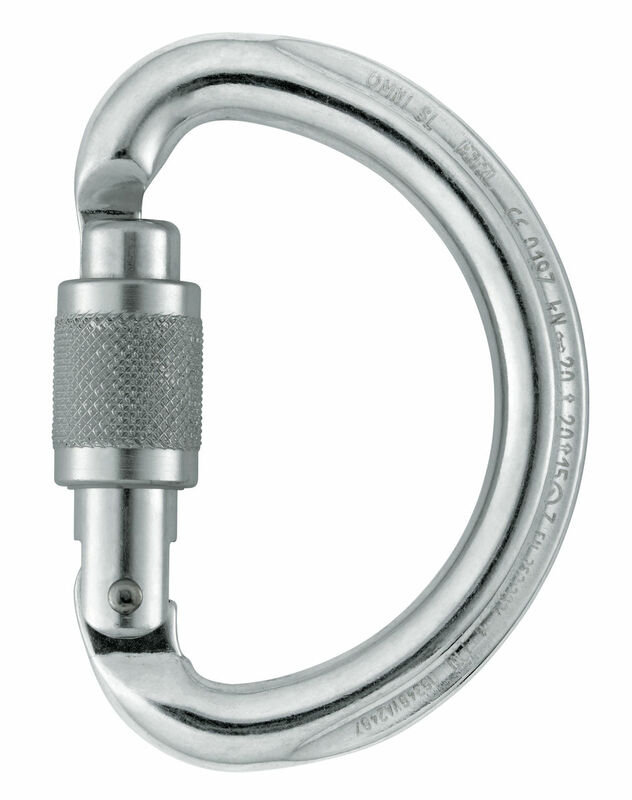 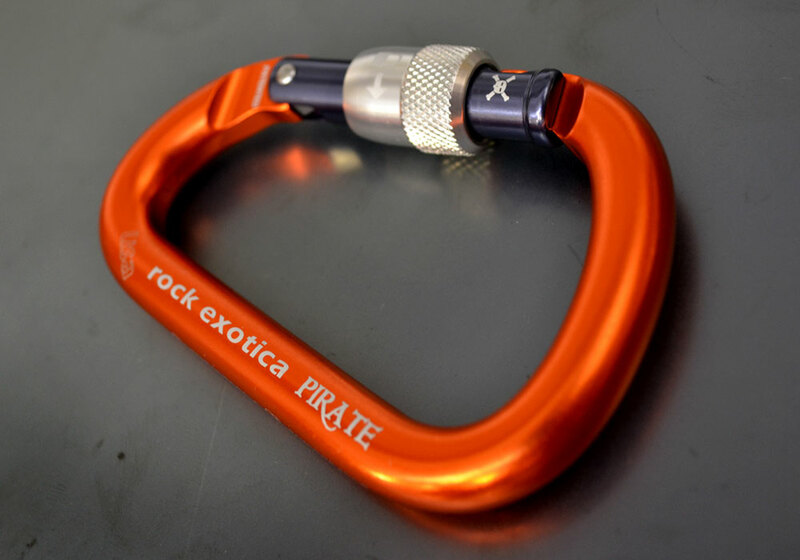 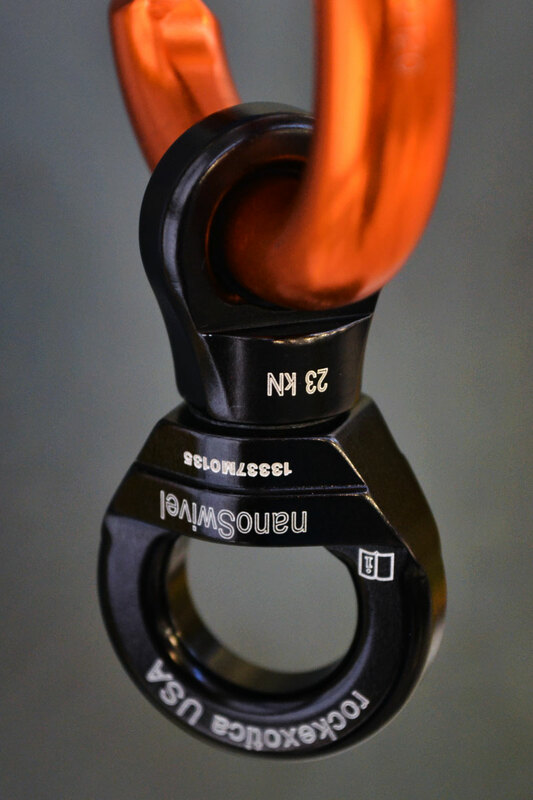 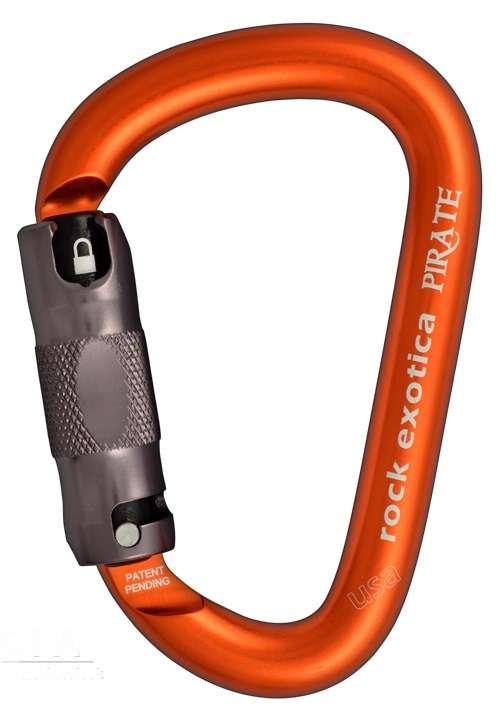 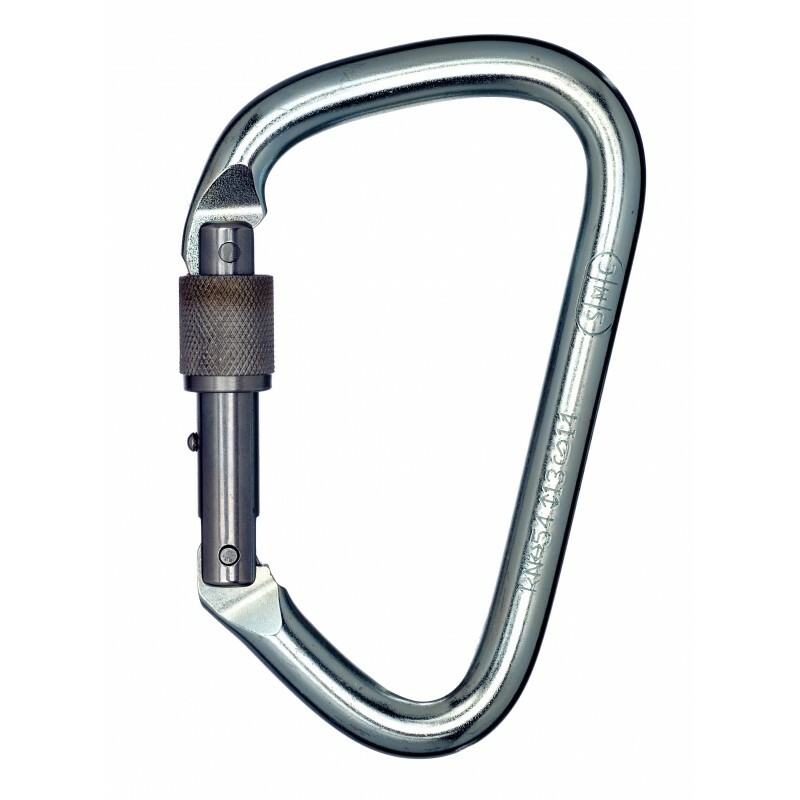 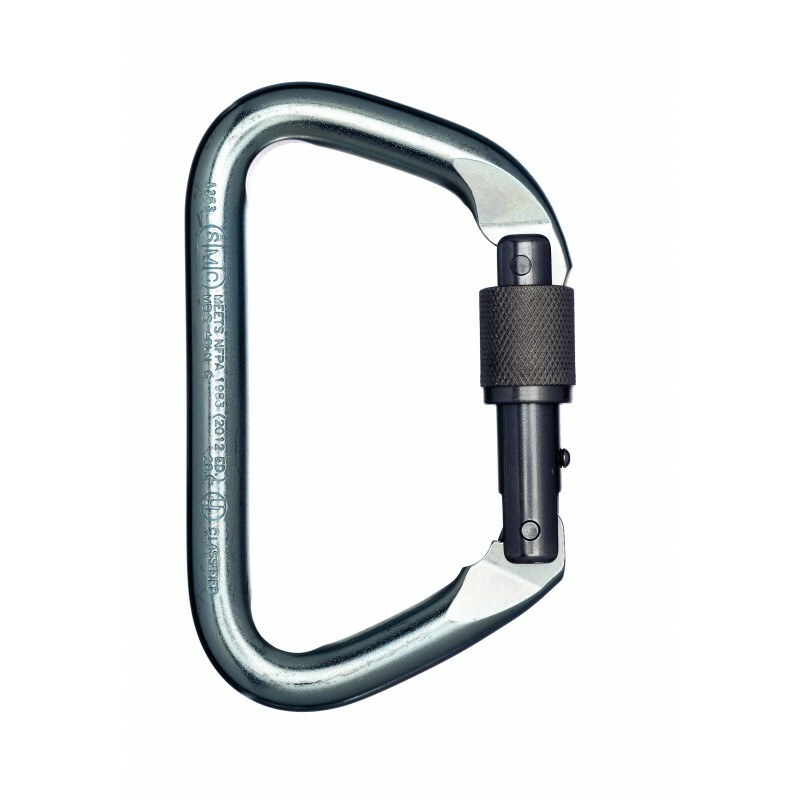 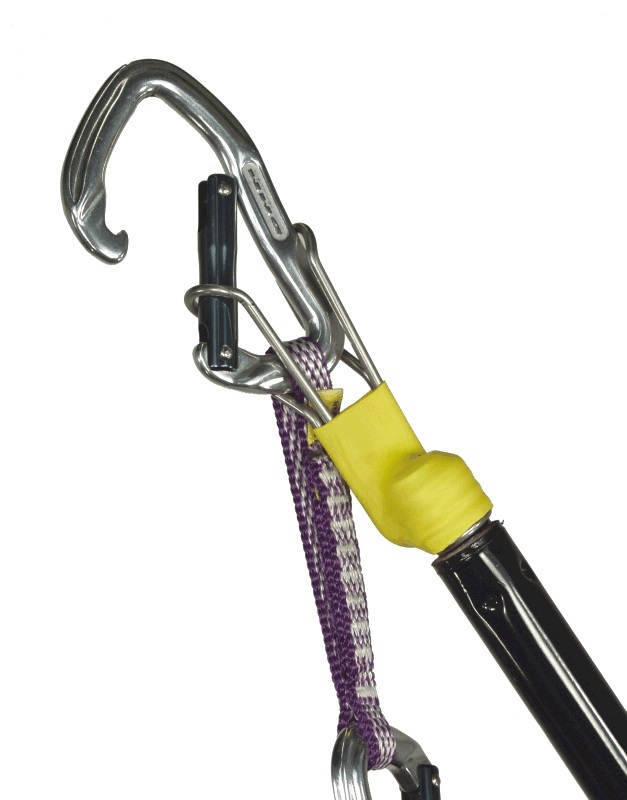 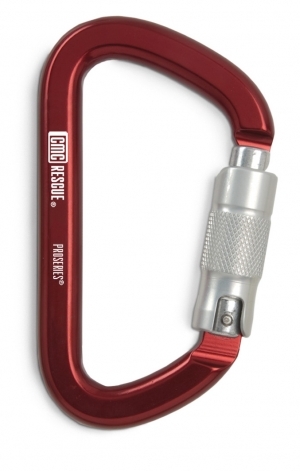 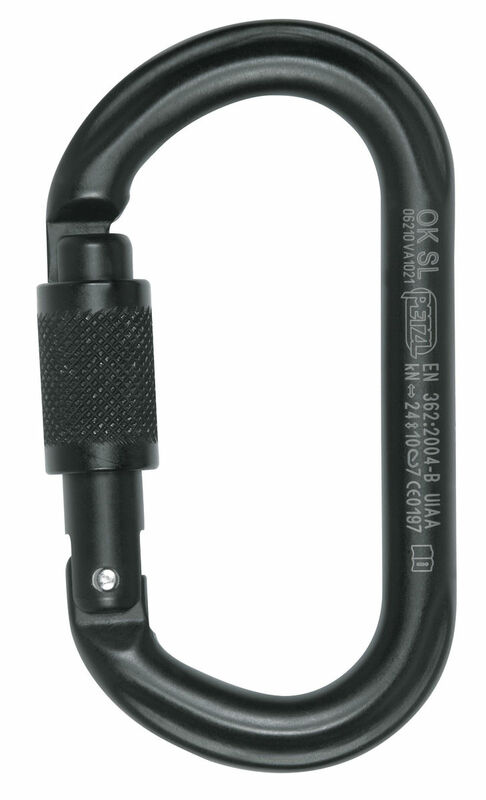 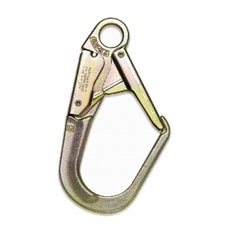 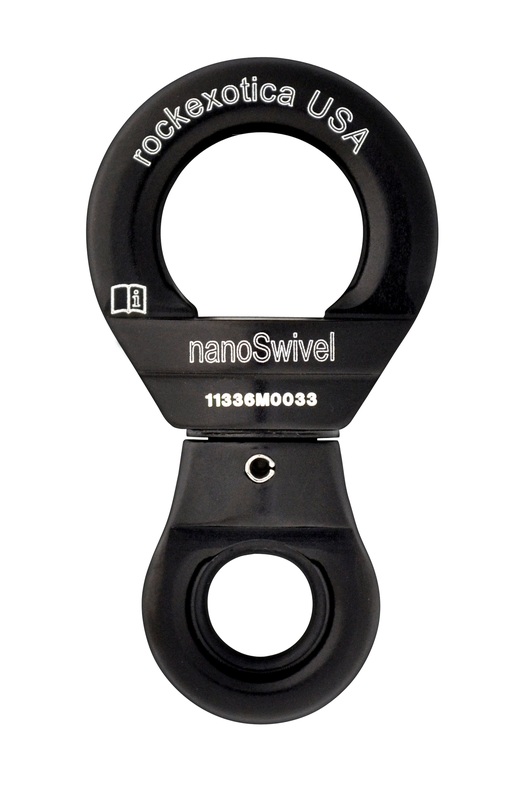 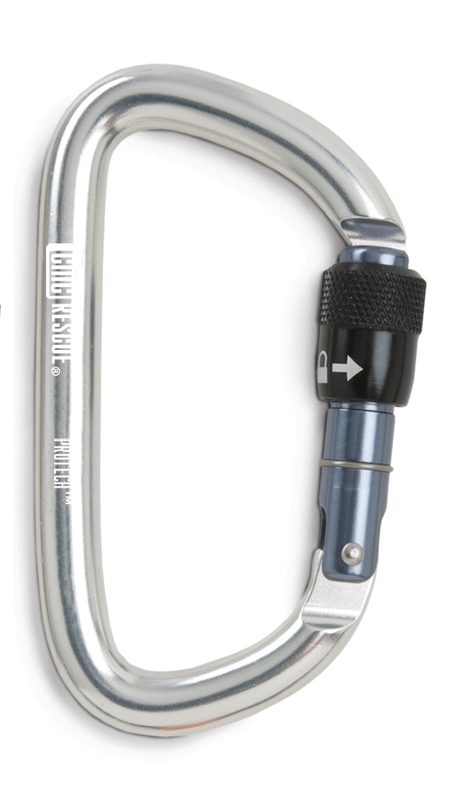 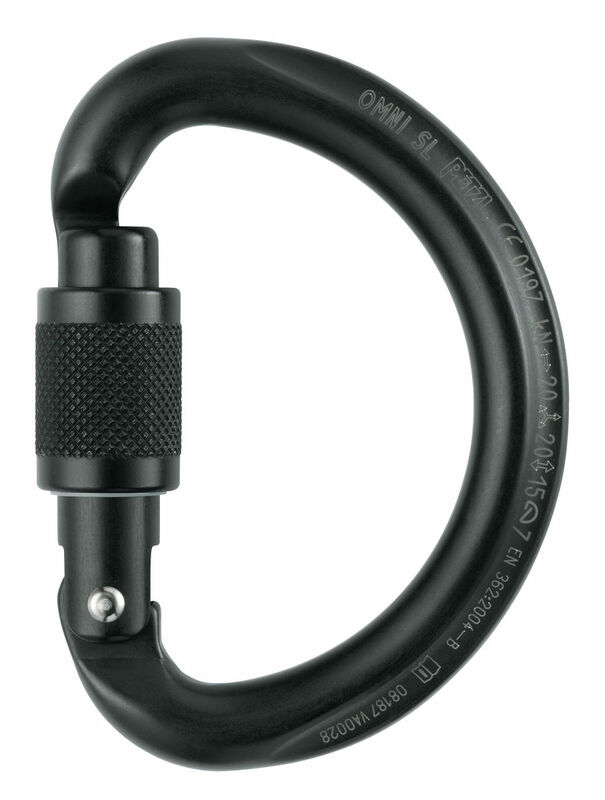 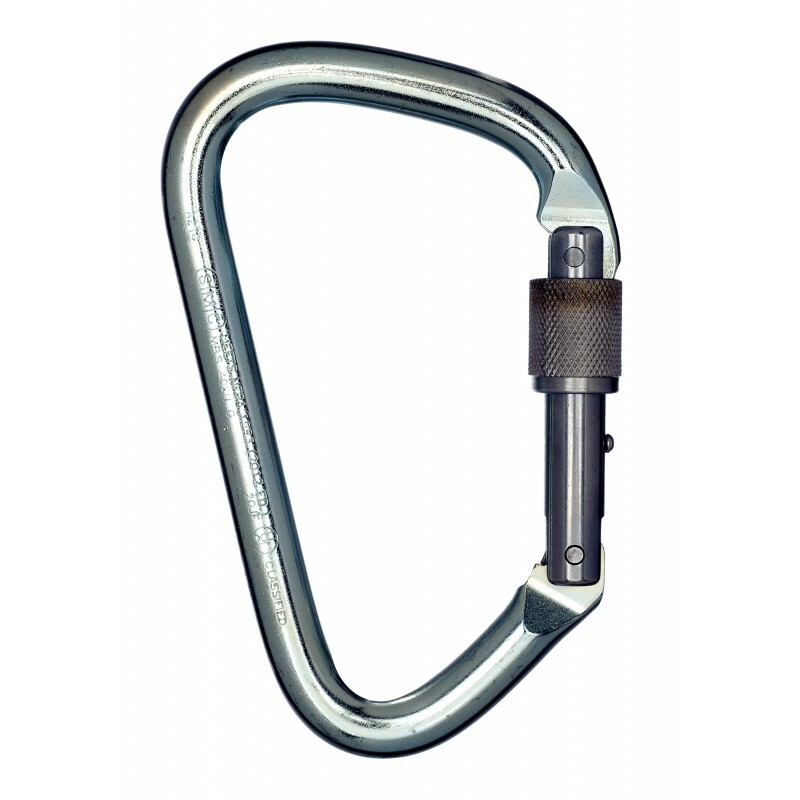 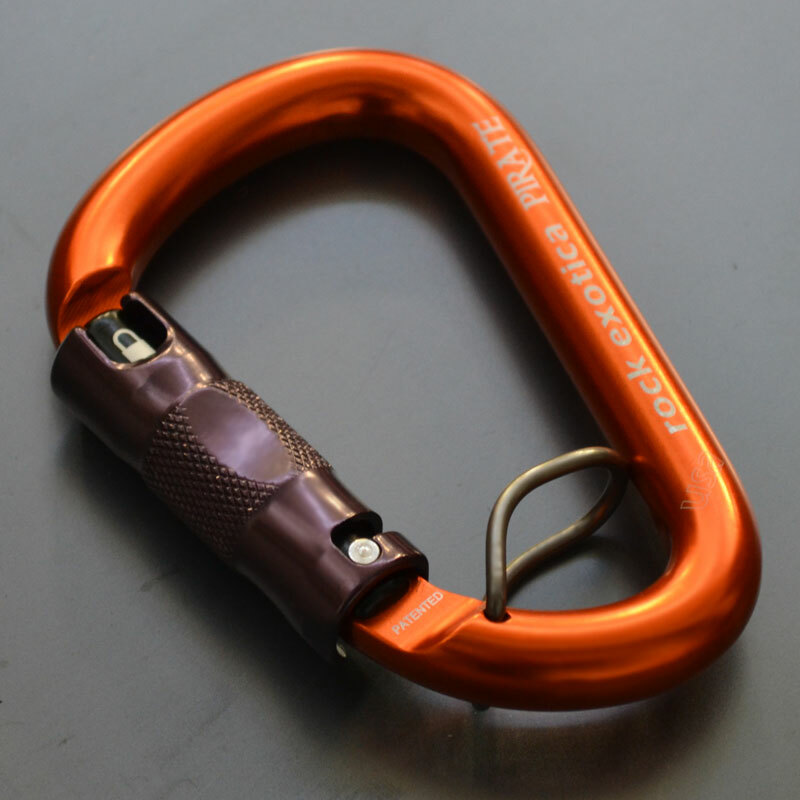 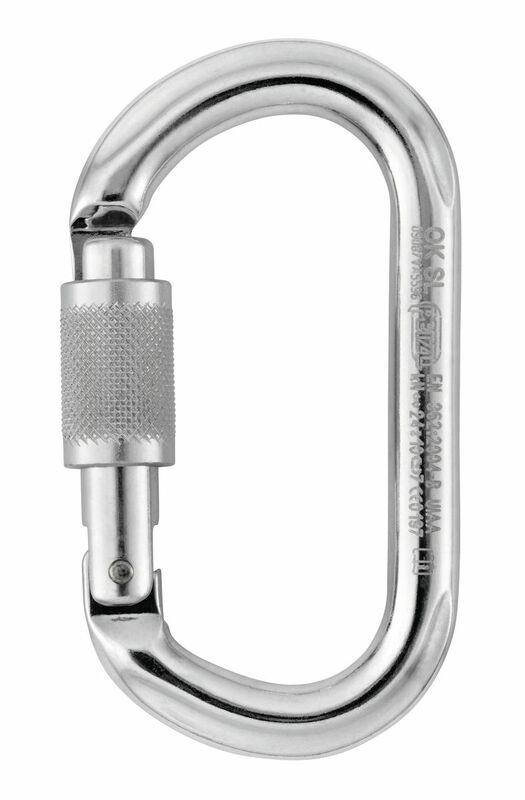 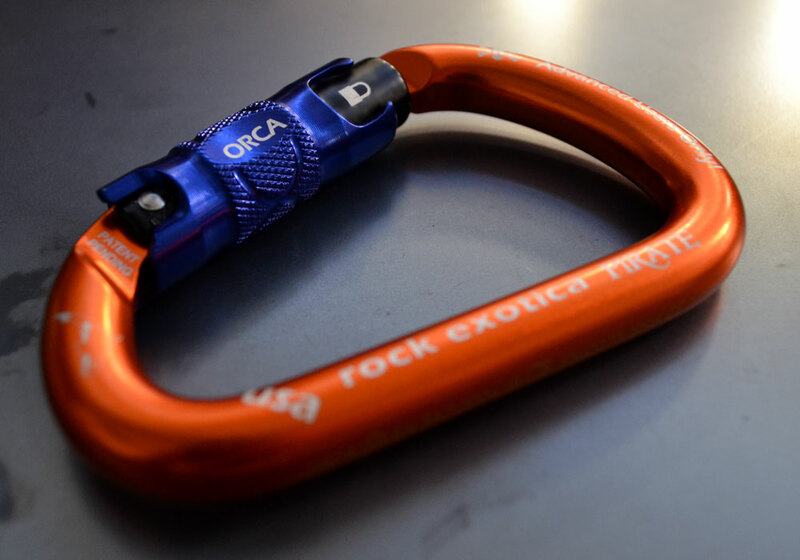 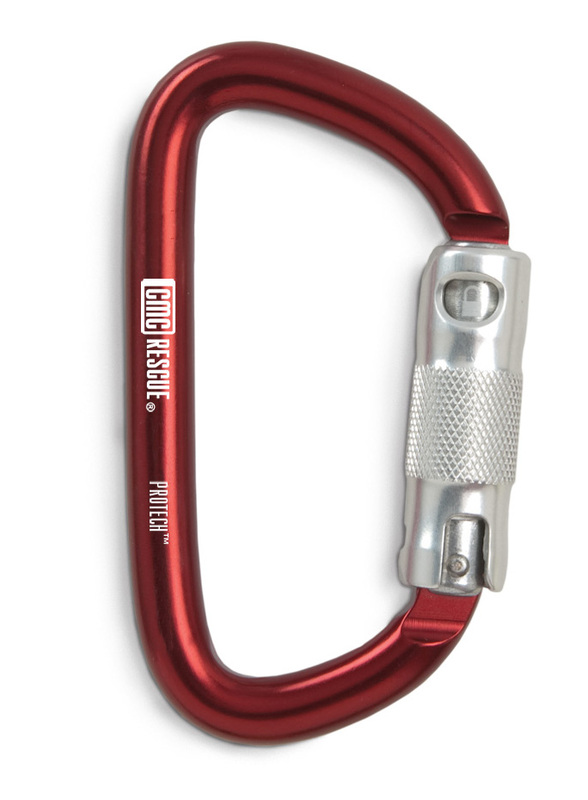 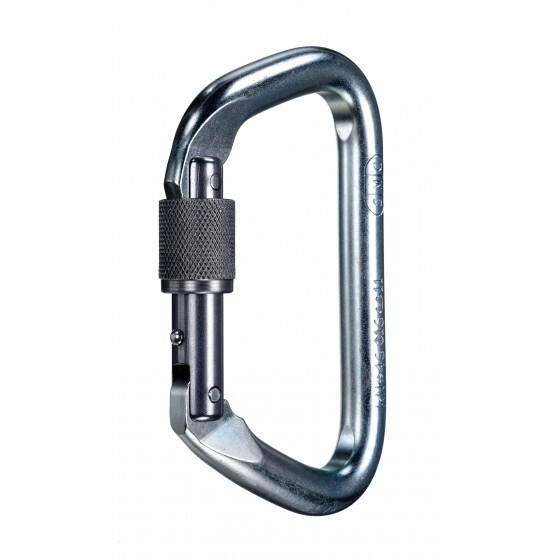 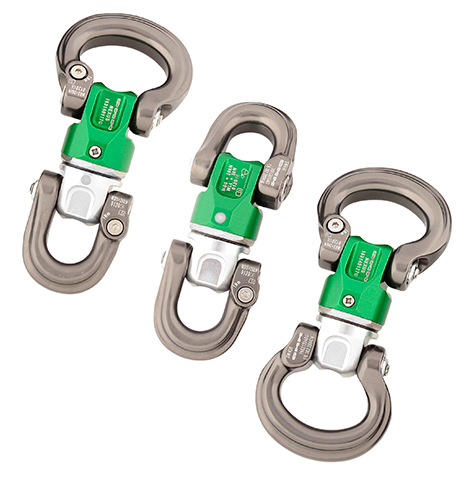 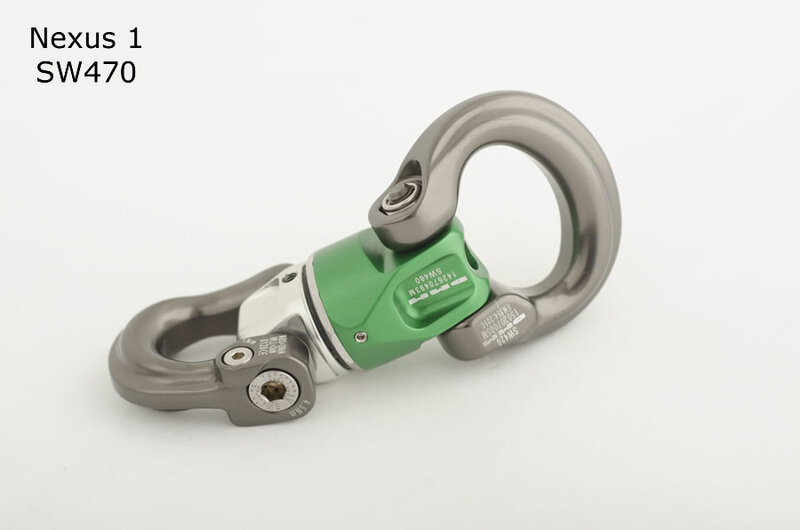 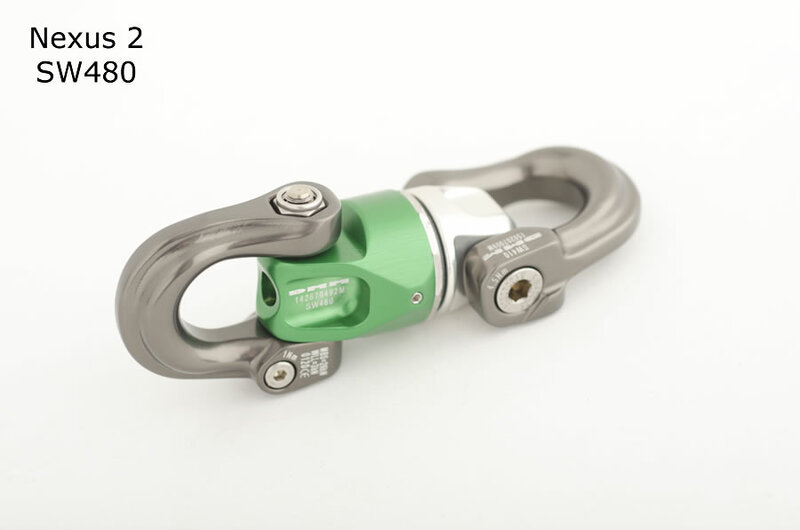 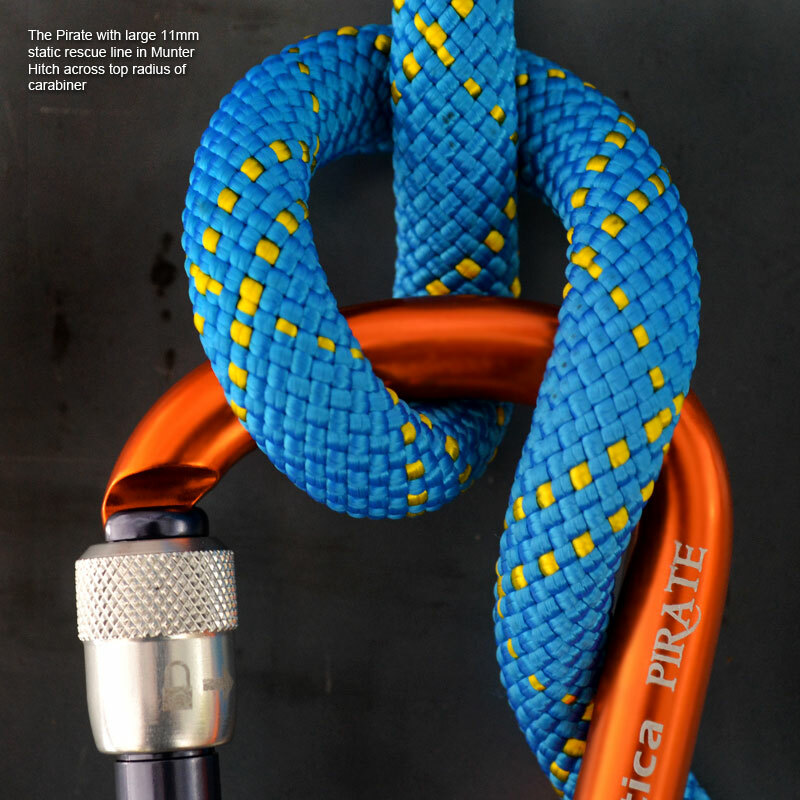 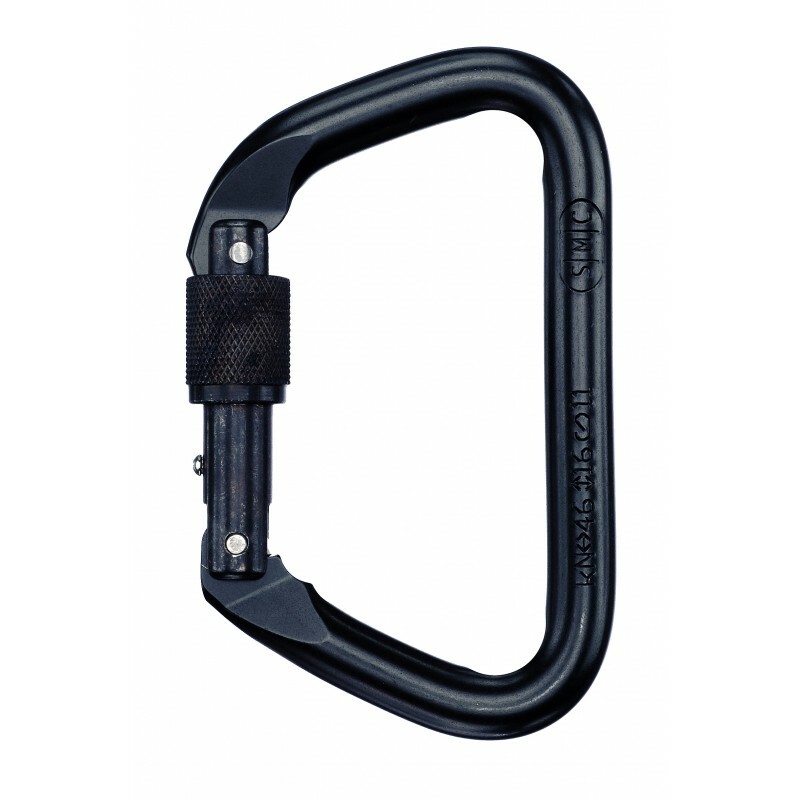 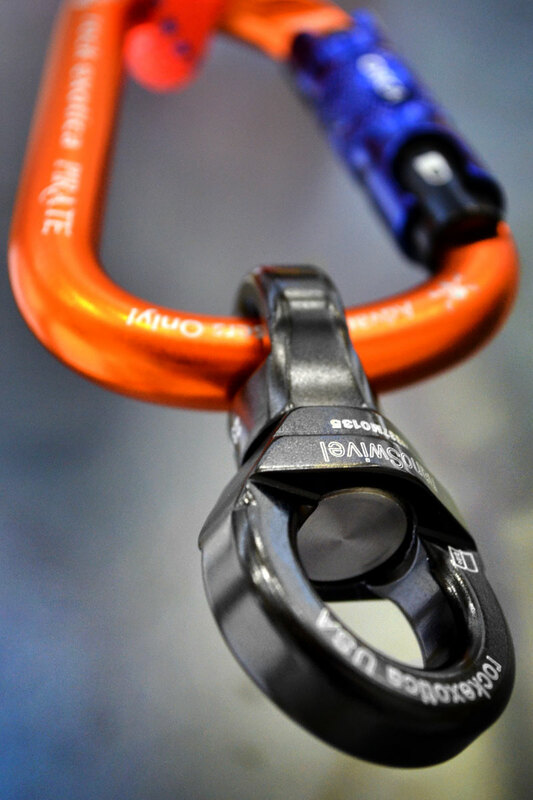 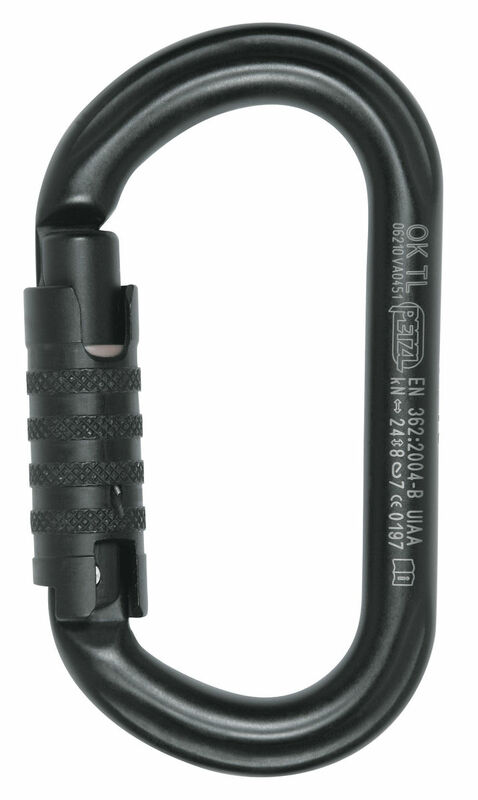 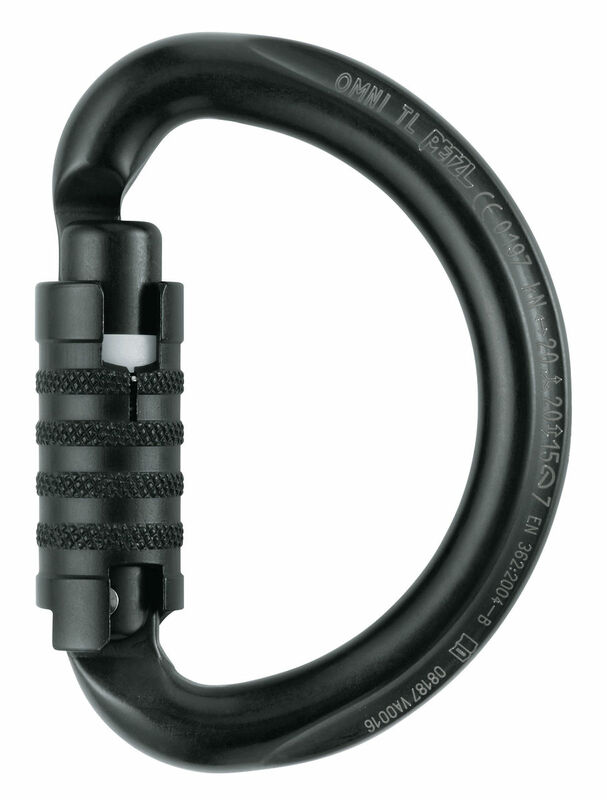 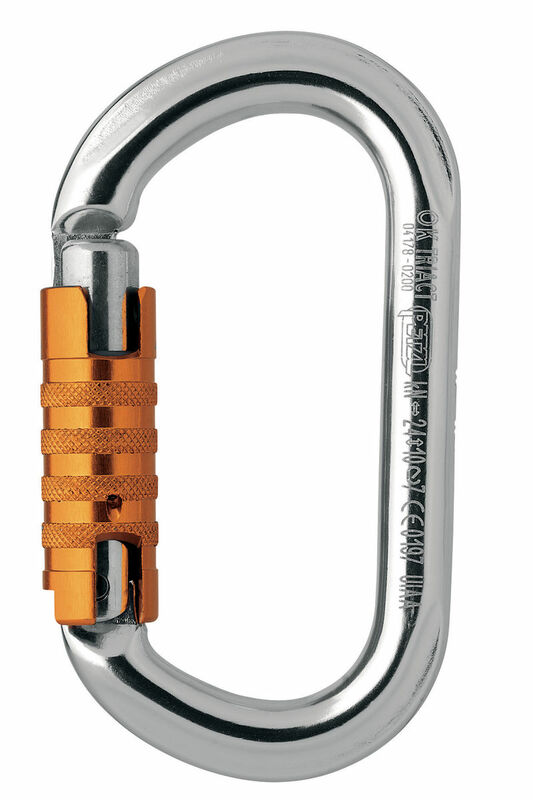 Multi-directional semi-circle OMNI carabiner for fastening the FALCON ASCENT harnesses and for attaching a CROLL ventral rope clamp. 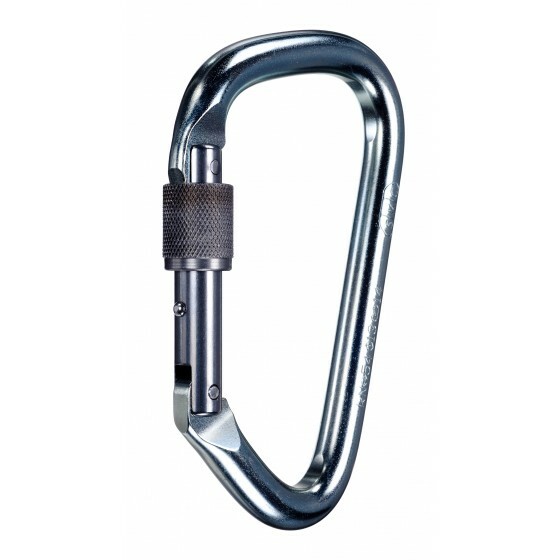 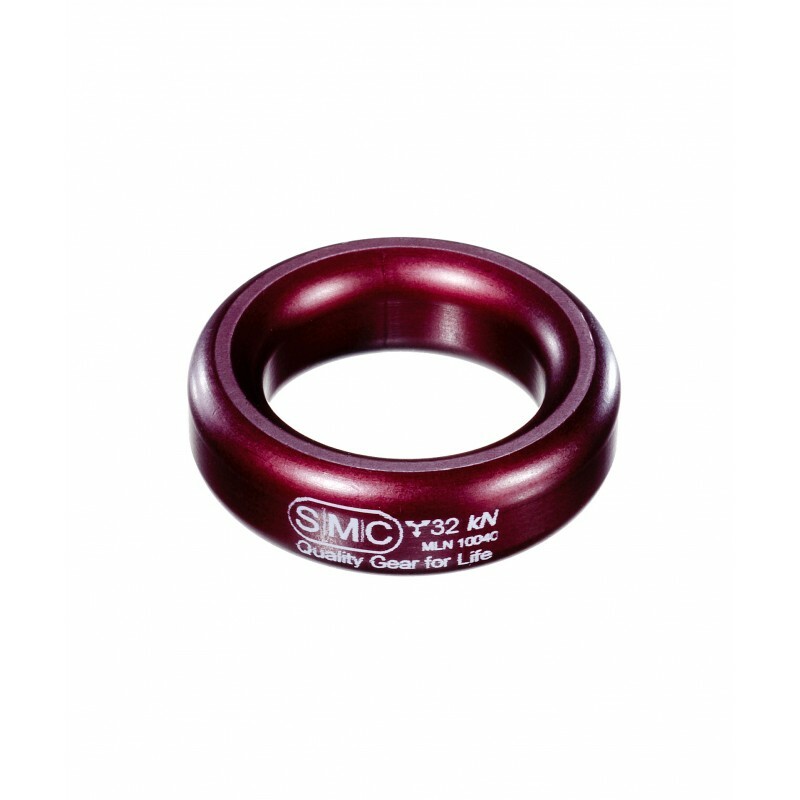 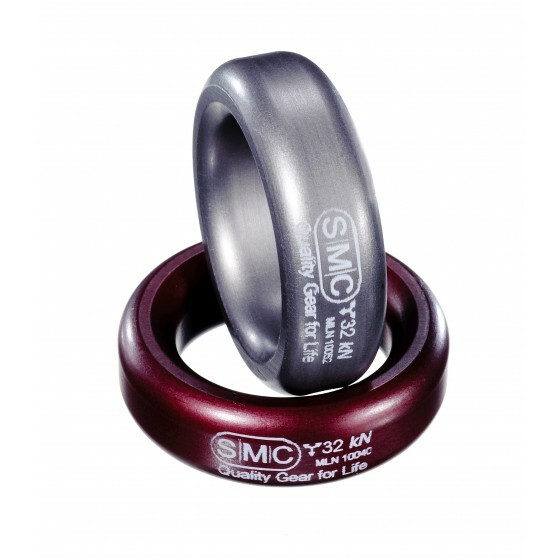 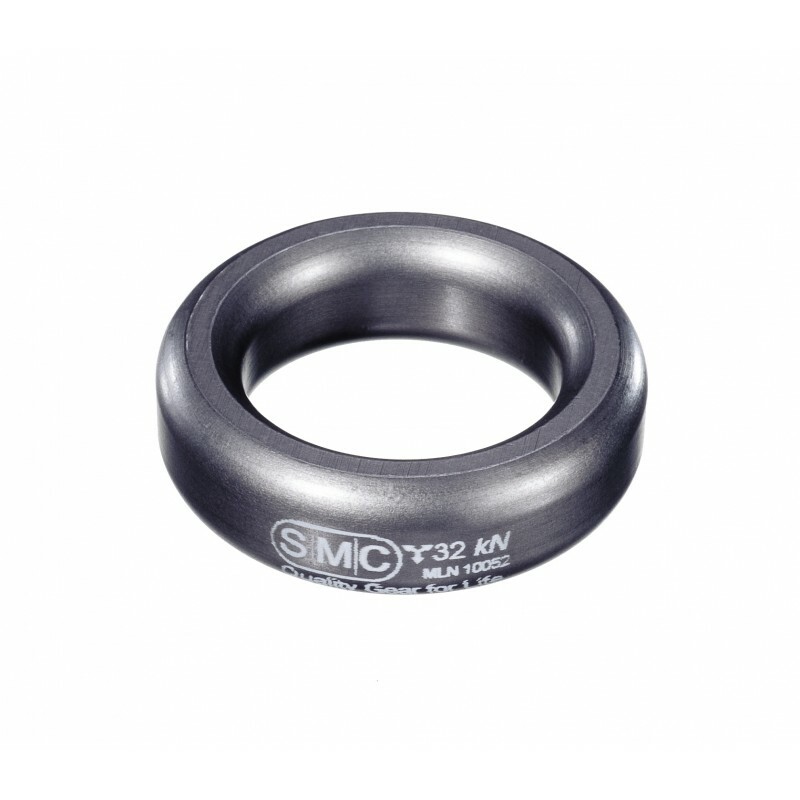 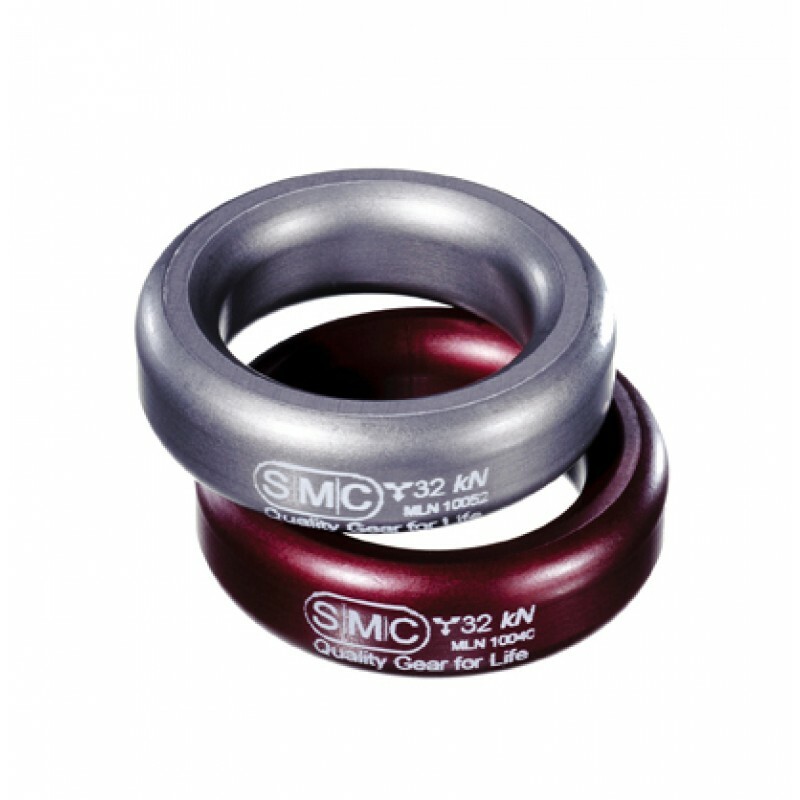 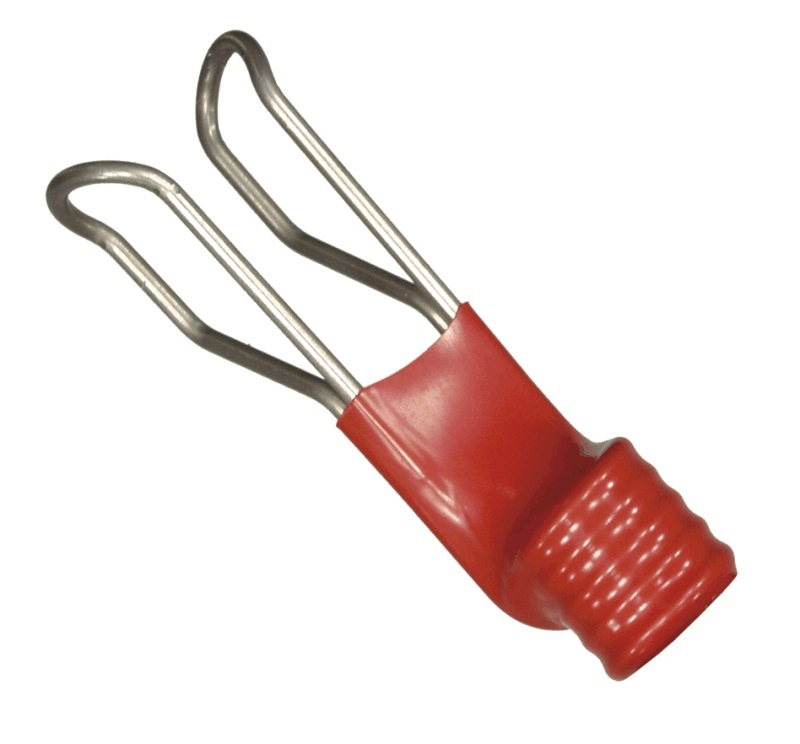 It is available in two locking systems: manual SCREW-LOCK system or automatic TRIACT-LOCK system. 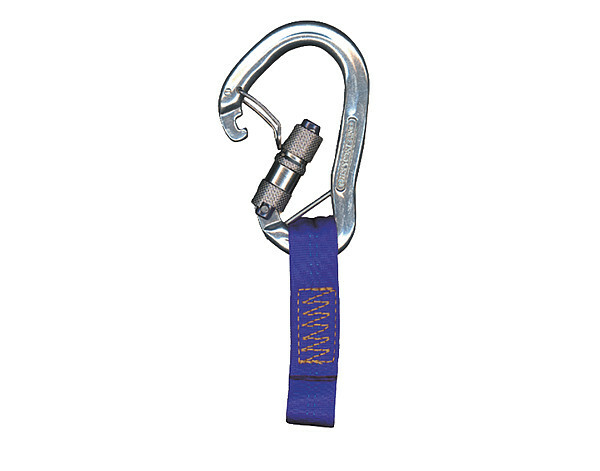 Rescue Clip with 18 foot, high strength pole.